These two long time acquaintances have some amazing mutual friends who helped reconnect them while at the University of Iowa. 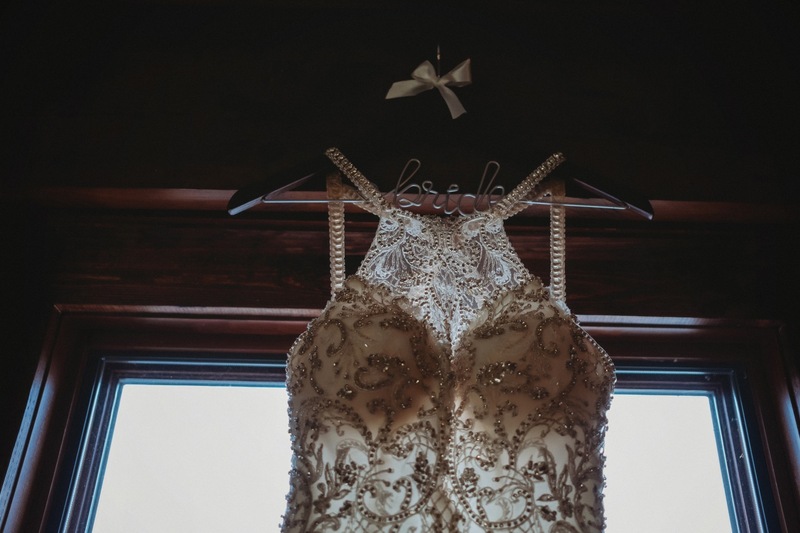 Their simple, classic and stylish taste absolutely made for an incredibly elegant celebration in combination with the warm and rustic beauty of Starved Rock Lodge. Toss in insane amounts of laughter, sparkly beauties and suave gentleman and you get a party for the ages loaded with the best memories leading into the New Year! !